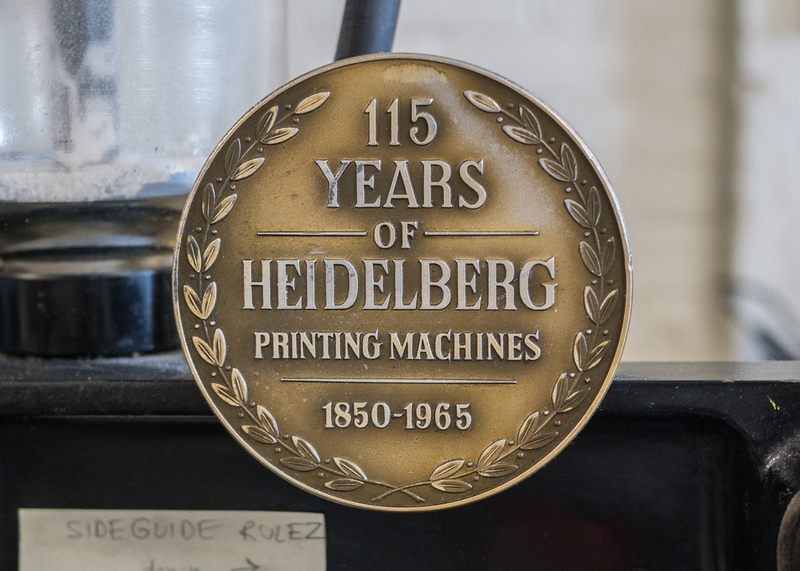 Letterpress printing shares many of the same attributes that I appreciate about fountain pens. It's an older technique that in many ways delivers superior results to modern technologies. 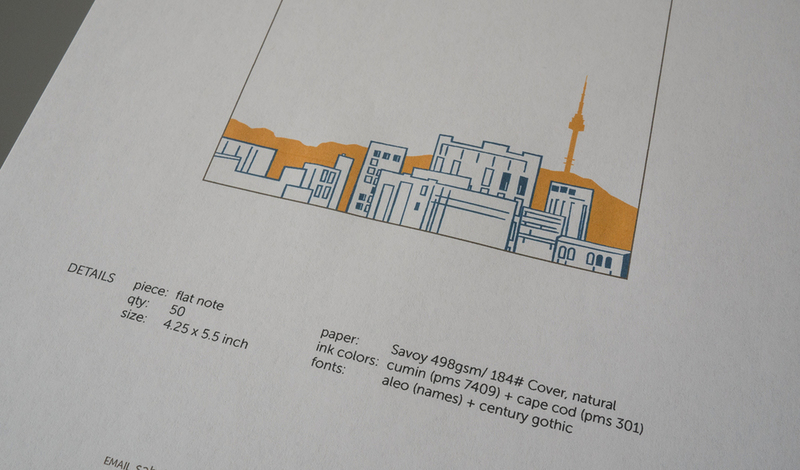 It's for people who sweat the details about paper and ink selection. And the final output is always something that has received the care and attention of a human hand. 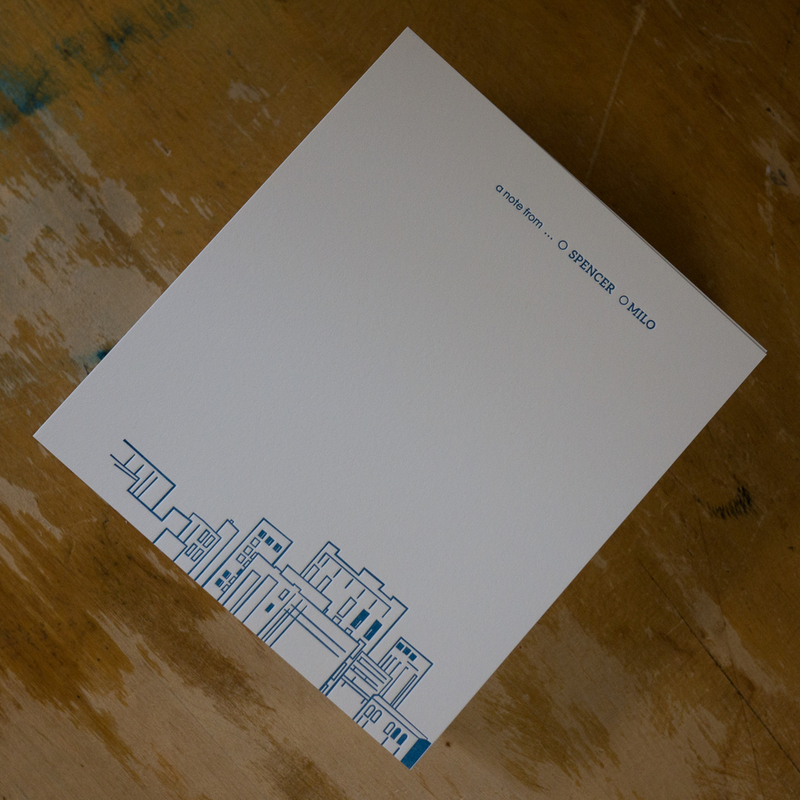 The folks at Smudge Ink, a Boston-based letterpress studio, ran a Facebook drawing this summer for a set of custom-designed letterpress notecards, and to my delight, I was the lucky winner. Since my sons both have summer birthdays, I thought it would be fun to have some custom thank you note cards made for them. 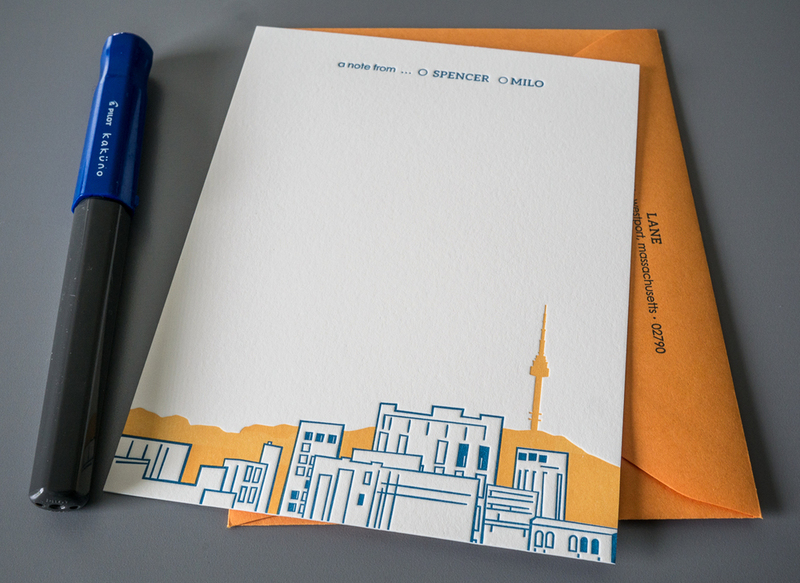 After a bit of brainstorming with my wife and with Sabrina, my point of contact at Smudge Ink, we settled on a Seoul-themed card (a nod to our boys' country of origin) with checkmark areas next to each boy's name to indicate who the card was from. After taking in our input and asking some follow up questions about the boys' favorite colors, etc., Sabrina came back with a couple of design concepts. She did an amazing job of taking our rough ideas and running with them. After some minor tweaks to the typeface options and some paper testing (of course), we locked in on the design and moved on to the production phase. Since the card design included two colors, it needed to be printed in two stages. 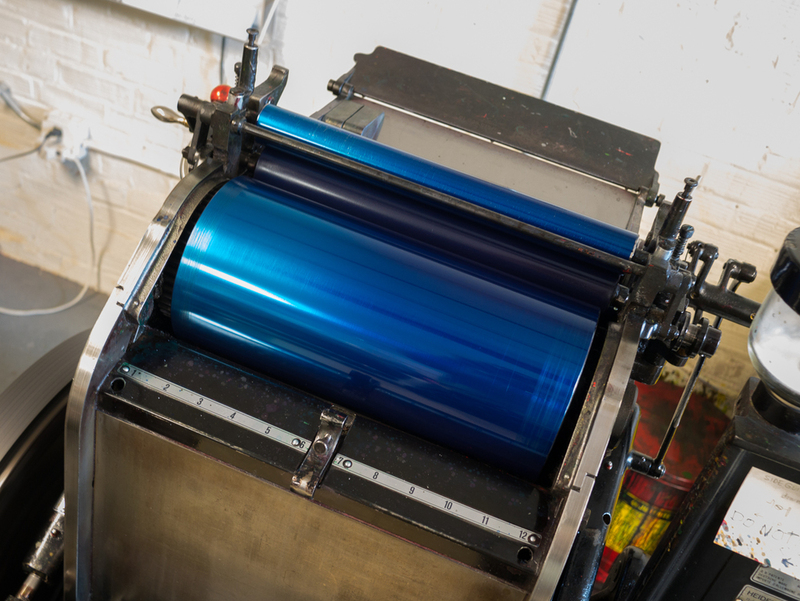 We were able to coordinate the printing of the first color on a day when my oldest son, Spencer, and I could visit the shop to watch in person. It was a fun treat for both of us. 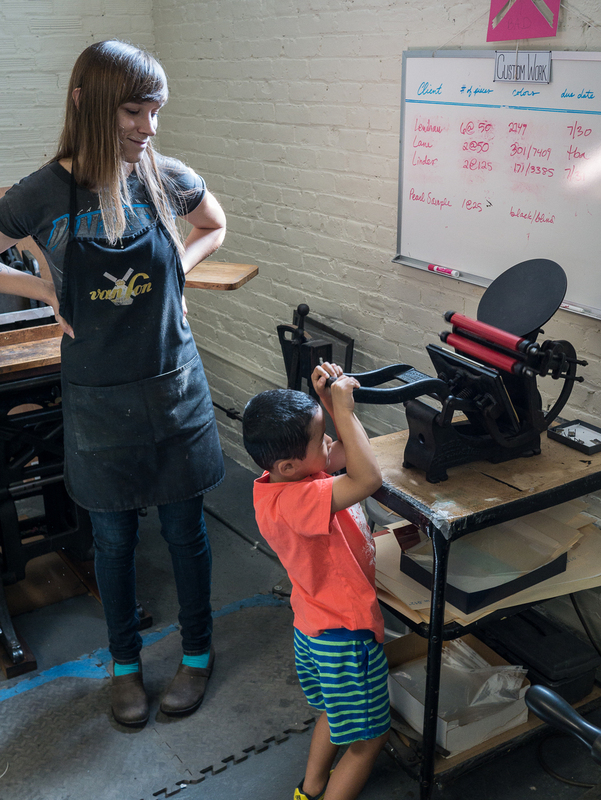 Once Spencer was done with his first round of flirting with the ladies of Smudge Ink (which he is way too adept at for a 6-year-old), we moved on to the important work of printing. Sabrina introduced us to Emily, Smudge Ink's print manager, who had a Heidelberg Windmill press inked up and ready to go. We watched as Emily ran the cards, as well as some coordinating envelopes, through the press. Being the "hands on" type, Spencer was itching to get in on the action as much as possible. 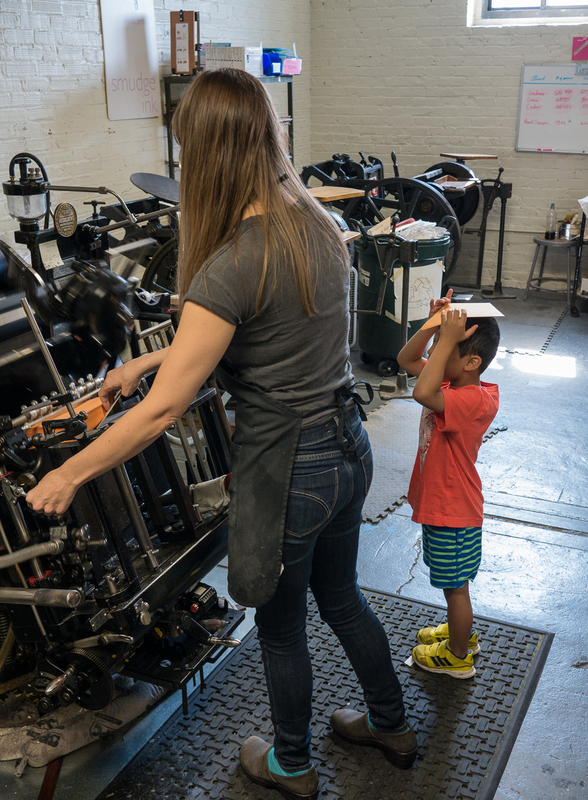 So, Emily deftly steered him to a letterpress with a few less moving parts to try out as well. Once our printing work was done, Spencer made a last ditch attempt to coax Sabrina out on a date to the Shake Shack, but alas, he would have to settle for burgers and shakes with Dad. Following our visit, the Smudge Ink team continued ahead with the printing of the second color, and before long, the finished product arrived. The end result is amazing. There is something special about the texture of a letterpress-printed card. And I love the subtlety of the design. Someone who is familiar with Seoul will immediately catch the reference. Someone who is not will still appreciate the design and quality of the card. 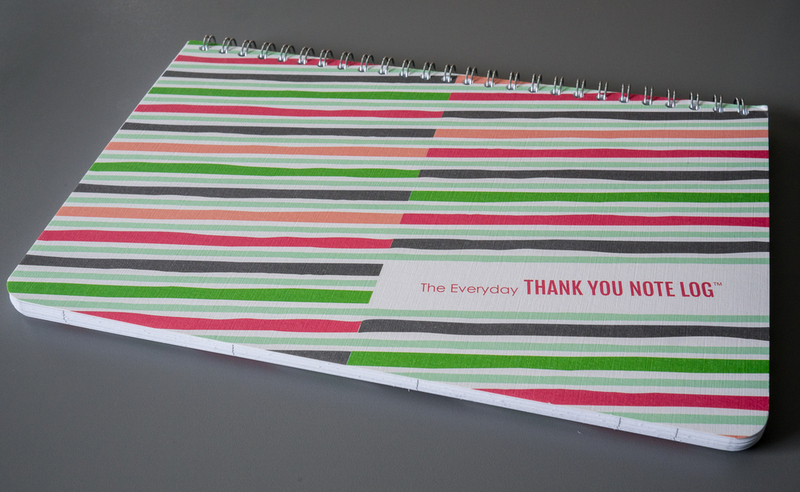 Smudge Ink was also nice enough to include one of their Everyday Thank You Note Log books. 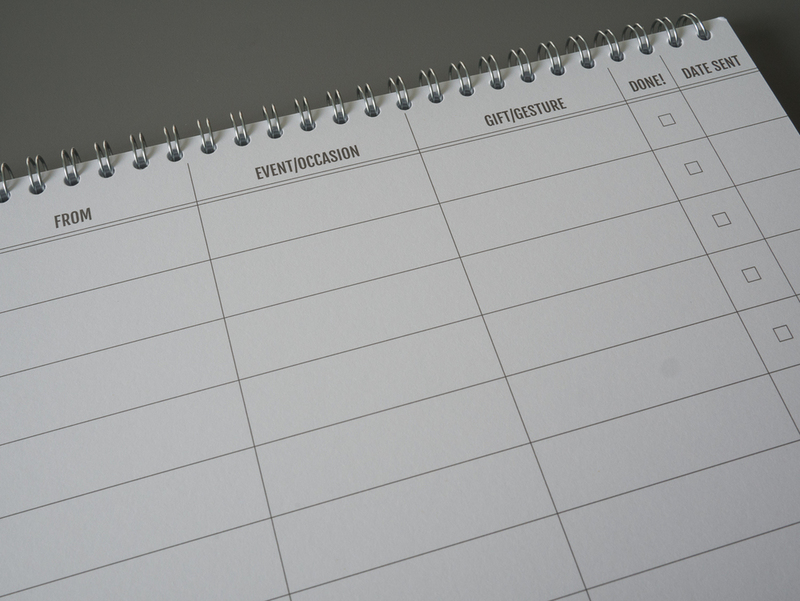 We're now better equipped than ever to keep track of the ever-growing list of family and friends who spoil our boys rotten. There is even a handy pocket in back to tuck a few thank you note cards in for writing on the go. The folks at Smudge Ink were a pleasure to work with. They treated us like VIPs throughout the process, and it’s clear that they bring both talent and passion to what they do every day. And you don’t need to sign on for a custom project to enjoy their work. 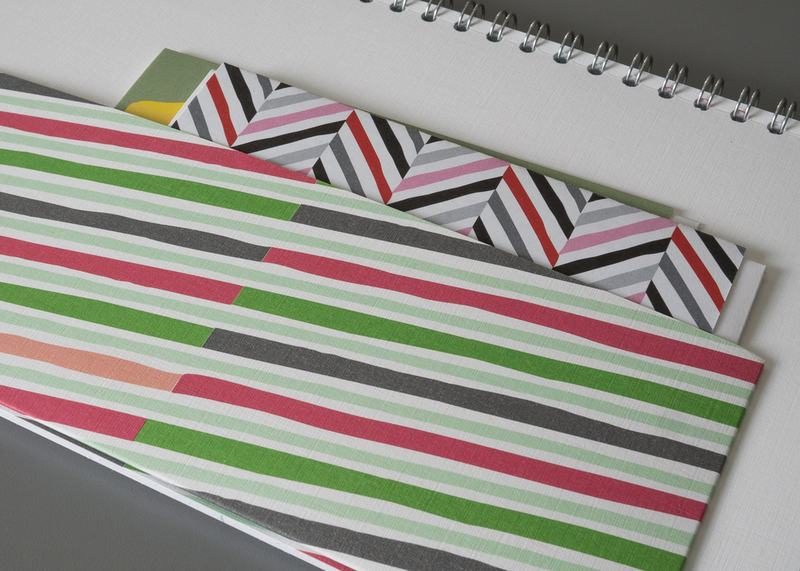 They offer a variety of standard stationery products in their online store. 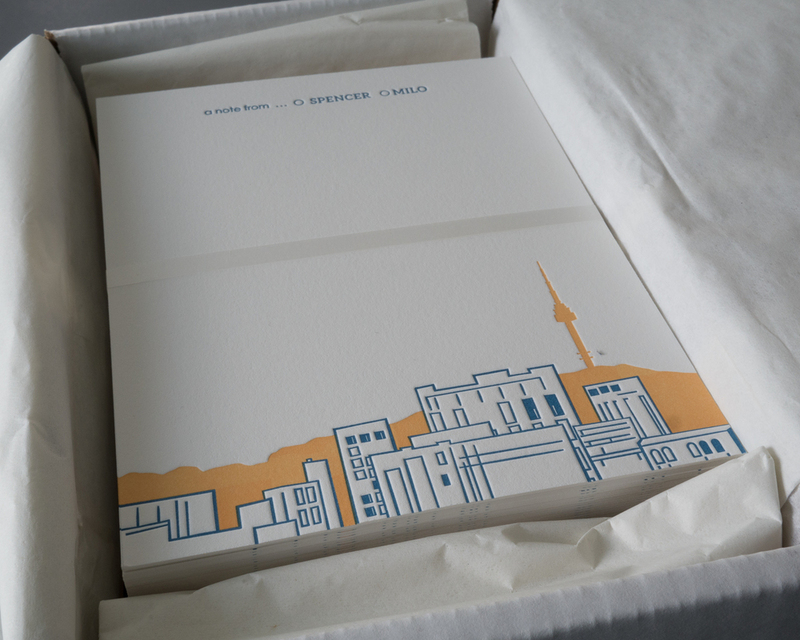 Their Vanishing Point / Parker thank you cards are a personal favorite.